Rolling Hills - Farm Land. Large farm fild with rolling hills with sky and clouds in the background. 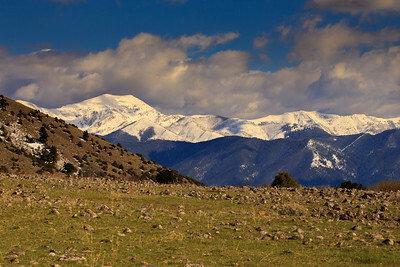 Mountain landscape with snow-capped mountains and large valley. Dirt road to the Mountains. Winding dirt road going through farm land with mountains in background. Beautiful and vibrant early Springtime mountain landscape with dramatic sky. Sunrise over Yellowstone National Park landscape. Snow covered peak in Yellowstone National Park. Large snow covered mountains in Yellowstone National Park. 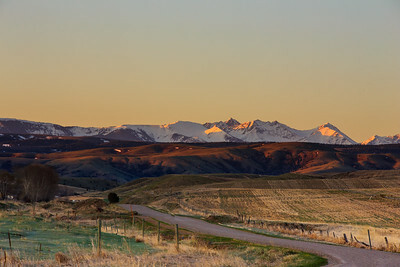 Peaks in the Madison mountain range near Ennis, Montana. 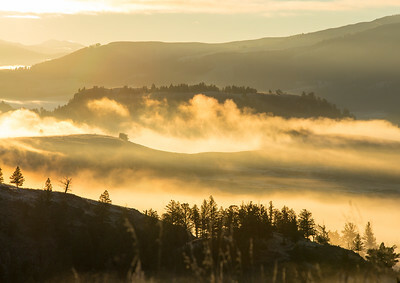 Sunrise-foggy mountain wilderness landscape over Yellowstone National Park. 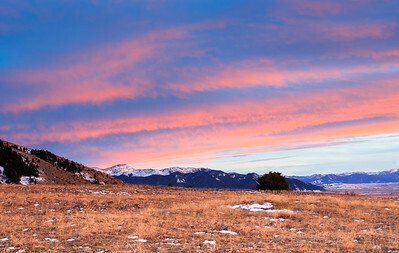 Sunset over the mountains in Bozeman, Montana. 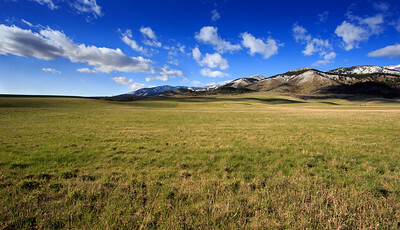 Panorama of Bridger mountain range near Bozeman, Montana. Photographed at sunset. 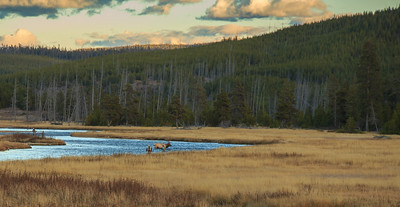 West Yellowstone, Montana/USA - October 22, 2015: A bull elk walks through water just feet away from two men fly fishing. Golden eagle on an old barn with beautiful landsape. Serence scene of fall colors in the mountains in Montana. 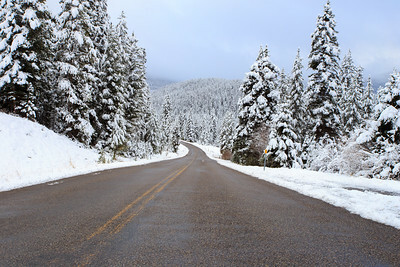 Highway going through a snow covered forest. 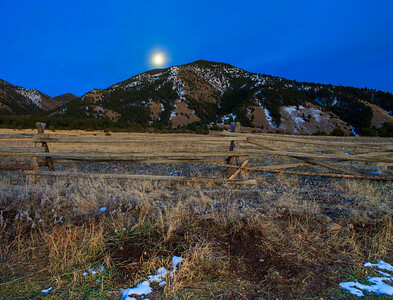 Moon peaking out over a large mountain. 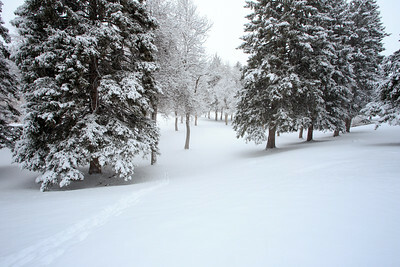 Snow covered trees and forest at Lindley Park in Bozeman, Montana. Trail going through the forest and trees. 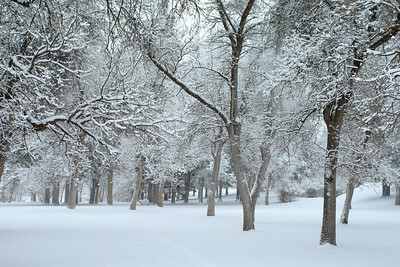 Winter abstract and vintage landscape of cottonwood trees.